In December, Dropbox announced that it would shut down Carousel and Mailbox on March 31st and February 26 respectively. Well, that second date is here, and it’s officially time to bid Mailbox farewell. 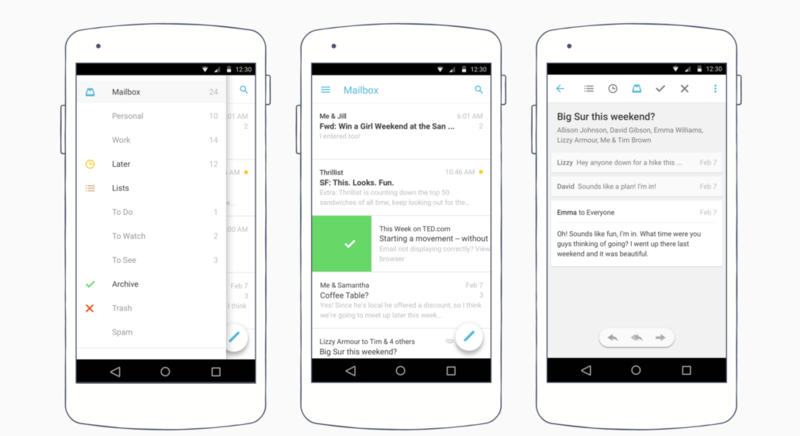 You can get all your Mailbox questions answered on this FAQ page.